A professional pocket folder does a lot more than just keep the documents inside neat and organized. It also gives those materials an entirely different tone, depending on the folderâ€™s design. 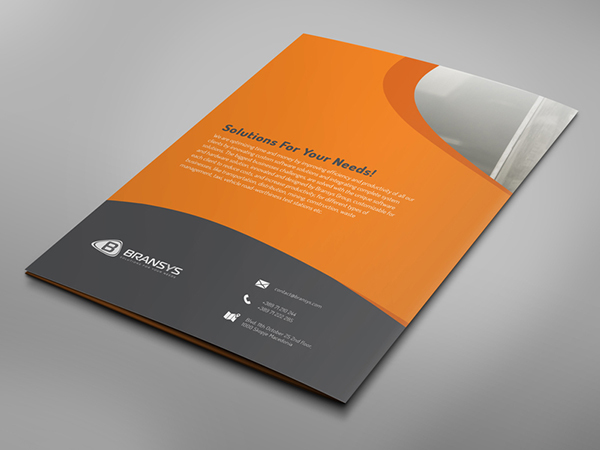 For that reason, itâ€™s very important to spend extra time and attention making a folder design that perfectly matches the associated companyâ€™s brand, goals, and message. Creating the ideal presentation folder design can be tricky, especially if itâ€™s a medium you donâ€™t have much experience with. 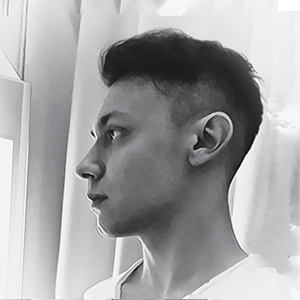 Weâ€™ve assembled these 11 inspiration tips and techniques (with some visual examples) to help you out. 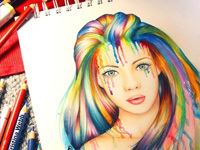 Even when creating a relatively simple design, color choice can make all the difference. 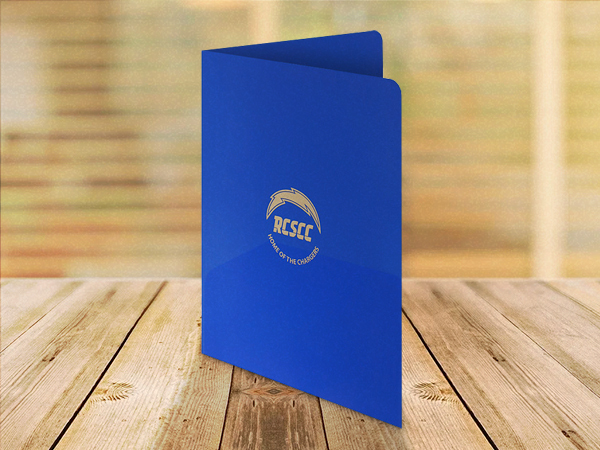 This elegantly minimalist folder design for Renaissance Charter School at Cooper City (source) makes use of straightforward color psychology; the blue background is suggestive of safety, security, and studiousness, while the gold ink suggests prestige, victory, and value. When audiences have a lot of different media competing for their attention, itâ€™s important to stand out. Using bright and vibrant colors, as seen in this presentation folder example for ParMed, (source) is one effective way to do that. 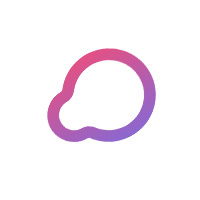 This is particularly useful when you want to accentuate a specific part of the design (such as the call to action). Full color photography can give recipients a better look at a companyâ€™s products or a more personal connection with their staffâ€”or even just paint a more vivid picture of what the brand represents. Advance Graphic Systems (source) displays images of their manufacturing facility inside this example folder design to help audiences understand how their products are made. 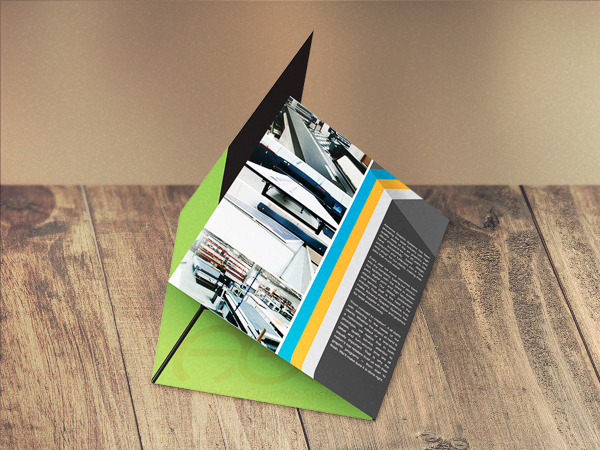 Itâ€™s often important for recipients to recognize the businessâ€™s brand as soon as they look at a folderâ€™s cover. Youâ€™ll most likely want to place the companyâ€™s logo in a prominent position, at a large enough size that the audience is bound to notice it. 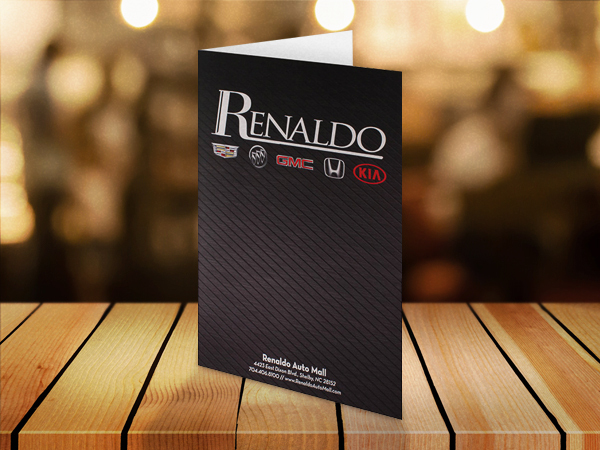 Renaldo Auto Mall (source) did this with their presentation folder (printed by Company Folders, Inc.), placing the companyâ€™s name front and center. The contact information in a design often serves as its primary call to action, encouraging audiences to call, visit a website, or visit the businessâ€™s brick and mortar location. Itâ€™s a good idea to highlight this information in some way so that recipients are more likely to notice it. Bransys (source) did this by adding a dark color background behind it, in contrast with the bright orange in the rest of the design. 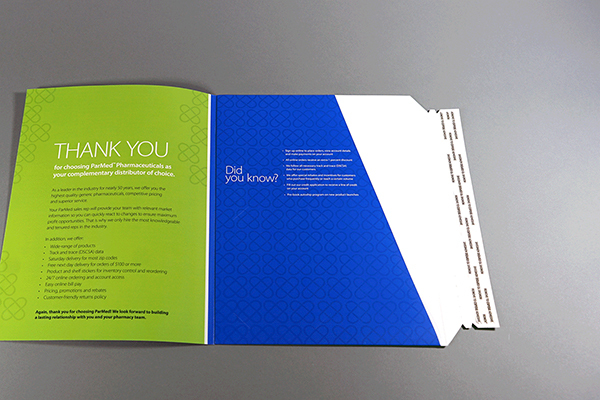 You donâ€™t necessarily have to use textured stock or embossing to give your presentation folder some visual texture. 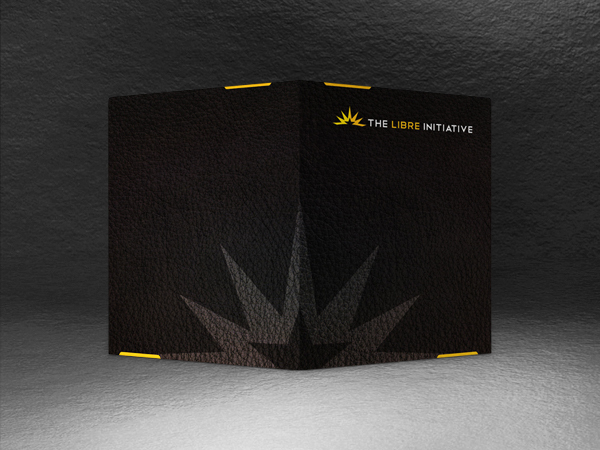 Notice how The Libre Initiative (source) used a printed pattern to create the illusion of a snakeskin texture (even though the folder itself is actually smooth). 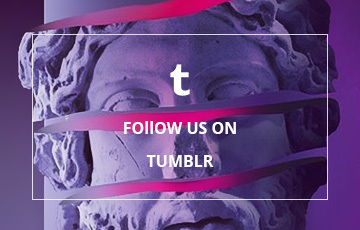 Texture gives your design some visual interest and encourages recipients to engage with it on a tactile level. Even with the most unusual, out-there printed designs imaginable, most pocket folders are still a simple rectangle shapeâ€”which means that one of the best ways to make your design stand out is with a unique die cut. 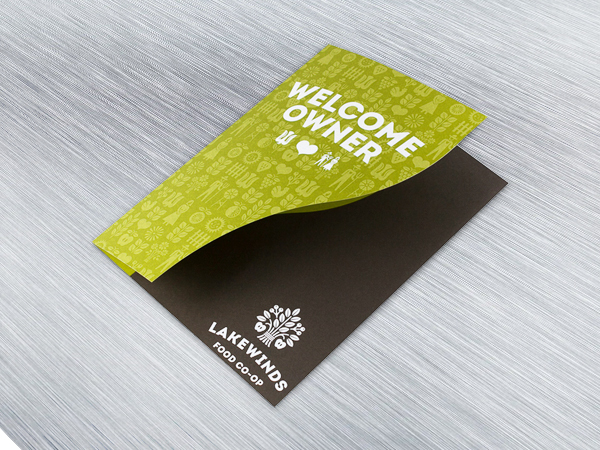 You donâ€™t need to completely reinvent the wheel here; Lakewinds Food Co-Opâ€™s folder (source) is still essentially a rectangle, but the cover is cut into a distinctive serpentine shape. Getting audiences to take action can be difficult, especially if you intend for them to visit a specific web page with a complicated URL. 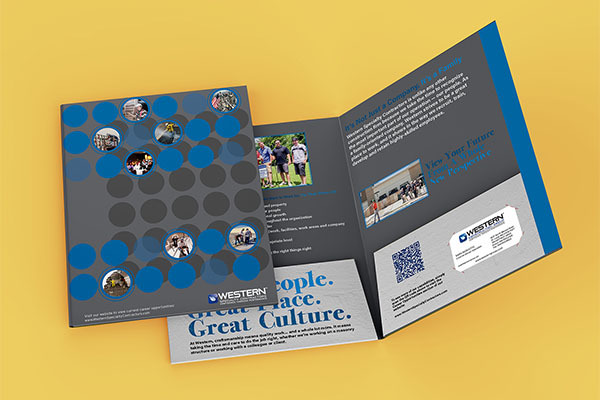 One way to make this a bit easier is to include a QR code as seen in this example from Western Specialty Contractors (source). This way, users can go straight to your desired destination with just the click of their mobile device. You can use words in ways other than just conveying information. 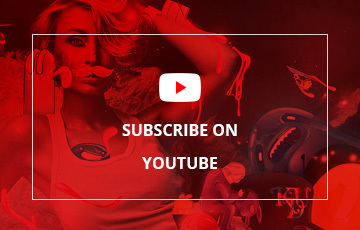 They can also form a part of the visual design itself. 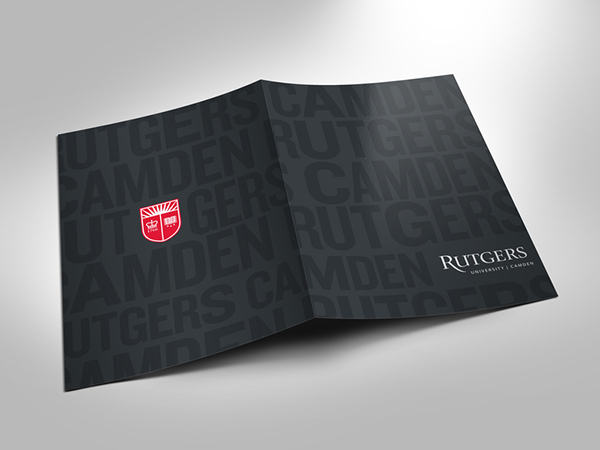 This proposed design for a Rutgers admissions folder (source), for instance, forms a typographical background from the universityâ€™s name. 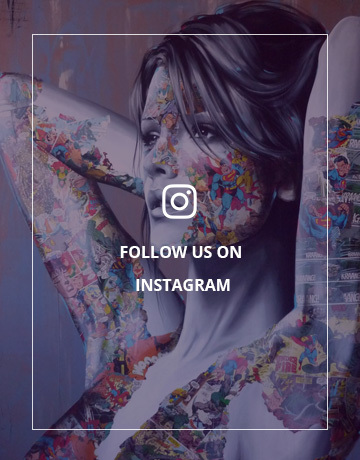 With this technique, you can make your cover visually engaging while also reinforcing the brand identity. Each aspect of your design should be consistent with each other aspect. 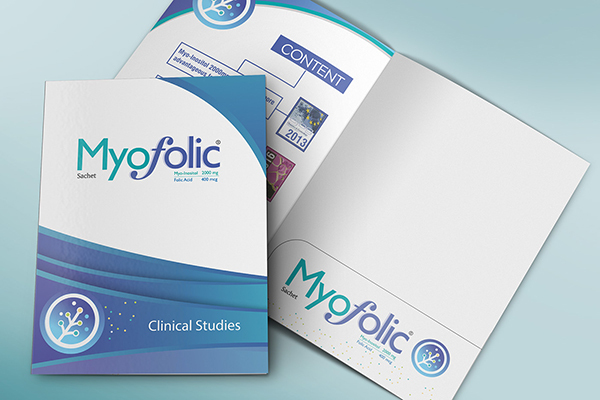 The inside and outside of the design donâ€™t necessarily need to be identical, but they should at least be visually compatible as seen in this folder design for Myofolic (source). Avoid using too many different fonts or colors, or youâ€™ll end up overwhelming your recipients. No design is an island. You canâ€™t just think of your design in a vacuum; you must consider the other marketing collateral that it will be compared against. 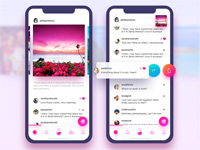 In terms of brand identity, that typically means a business card, stationery, and any other materials that might conceivably be placed inside the folder. 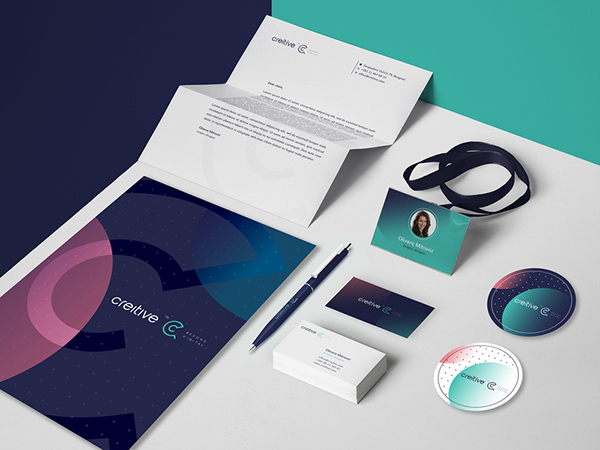 Make sure that each of these pieces is visually consistent with one another as seen with this brand identity for Creative (source). To design a presentation folder, donâ€™t rush into creating the bare minimum in the interest of getting it done. Take your time to craft a look that perfectly encapsulates the brand and convinces the audience to take the desired action. If youâ€™re still having trouble coming up with ideas, try browsing a folder design gallery get some extra inspiration.